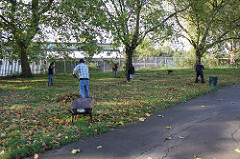 The Conservation Volunteers in Haringey run practical projects every Sunday, Tuesday and Thursday across parks and green spaces in Haringey. 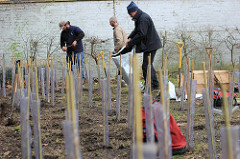 Railway Fields Nature Reserve is The Conservation Volunteers' first Green Hub in London and a focal point for our London activities. 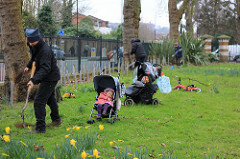 In partnership with Haringey Council, local businesses and communities TCV develop the site to make it the fantastic green space that it is. Find out more about Railway Fields nature reserve here and how you can get involved with volunteering and educational projects.